Half isn’t bad at all! I hope you enjoyed those ones as much as I did. It was hard to narrow it down. The first few were my highest rated ones and the rest were all 4 stars and I had many more with the same rating so it’s hard to decide which ones really stand out. 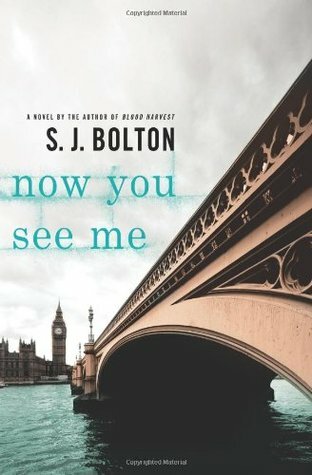 I’ve read a couple of these books and loved them. 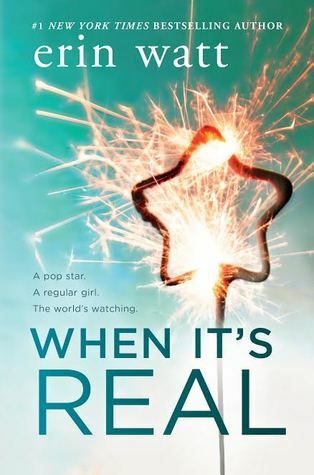 I have Ragdoll, Now You See Me, Take a Bow, and When It’s Real on my TBR all thanks to you. 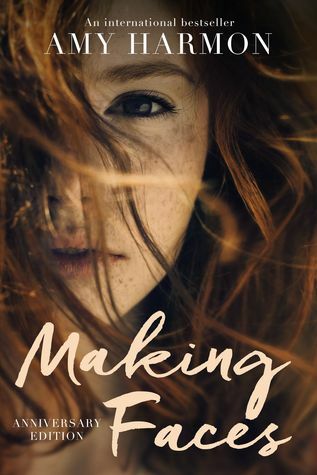 🙂 I wish I could read Making Faces again for the first time. I loved that book so hard. Yay! I think you should make a resolution to read all of those in 2018 haha. And I read Making Faces because of you and Deanna. Amy Harmon is definitely one of my favorite new authors I’ve read this year. Glad to see Lies She Told (I recently picked it up!) I was scared to read Ragdoll! I don’t know Making Faces….I’ll have to look it up! 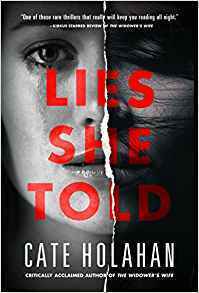 I hope you enjoy Lies She Told as much as I did! And Ragdoll is so good! You should try it! I also definitely think you should look up Making Faces. It was my first Amy Harmon and I definitely recommend her. Great list! I had Ragdoll on my list, but regretfully had to take it off. It’s tough to list just 10!! Yeah I had several I needed to cut from my list, too, to keep it at ten. I hope you get to all three of those books next year. They are so, so good! Thanks! I definitely recommend both of them! I’m glad you enjoyed One of Us is Lying, too. Out of your books I have only read the Shades of Magic series, which I liked, but not quite as much as most people seem to. Were you able to guess the outcome in One of Us is Lying? There were some things I had suspected, but not the big overall mystery. I liked that this one was able to surprise me! 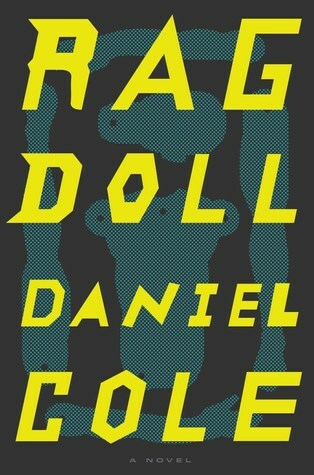 Oh I’m so excited for you to read Ragdoll! I can’t wait to hear what you think. It’s so good! I forgot to put One of Us is Lying on my list! 😦 I love that Making Faces is on here, though. Such a great book. They are both so good!! What a fabulous list! I’ve enjoyed quite a few of these. ❤ What a great list! I'll write my 2017 post in a few weeks, I'm kind of excited!! I loved it! I’m glad you did too. I’m so looking forward to the next book…though I’m a little nervous about it. Great list! 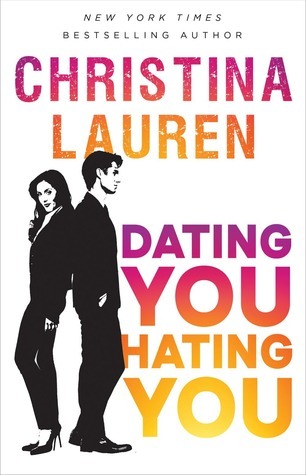 I’ve dating you hating you , and one of us is lying in my TBR list! I’m glad you loved them! Thank you! I hope you enjoy both of them as much as I did! Several of these are new to me, so I’m taking notes. 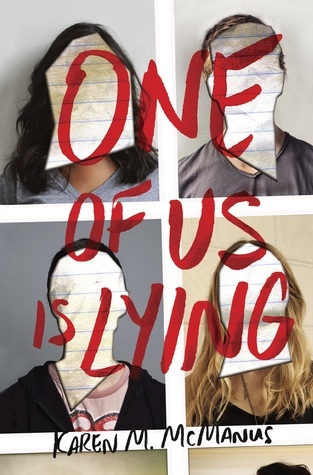 One of Us is Lying was a great read for me too. 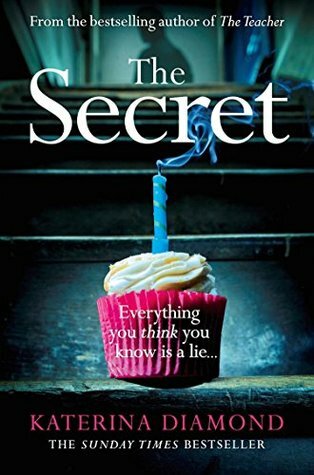 I’ve been wanting to read When It’s Real for ages so I’m glad to see how much you liked it. I hope you get to read When It’s Real! It definitely surpassed my expectations. I have not heard of that one, I’ll need to check it out. 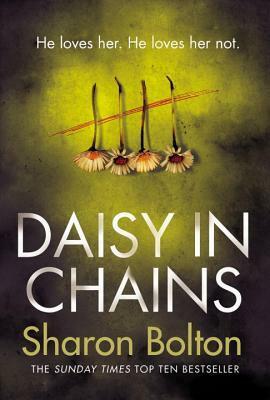 I love meeting authors and it’s especially cool when you end up loving what they write! I hope the second book lives up to the first for you.